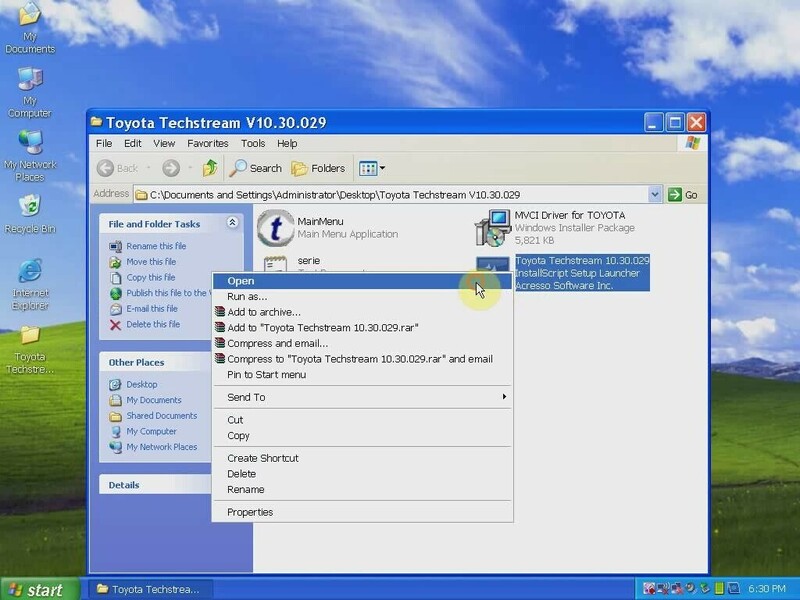 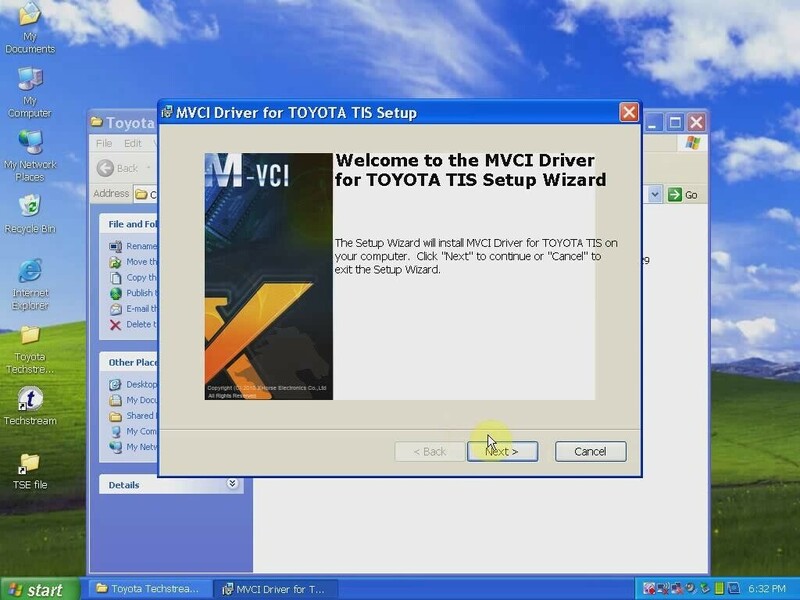 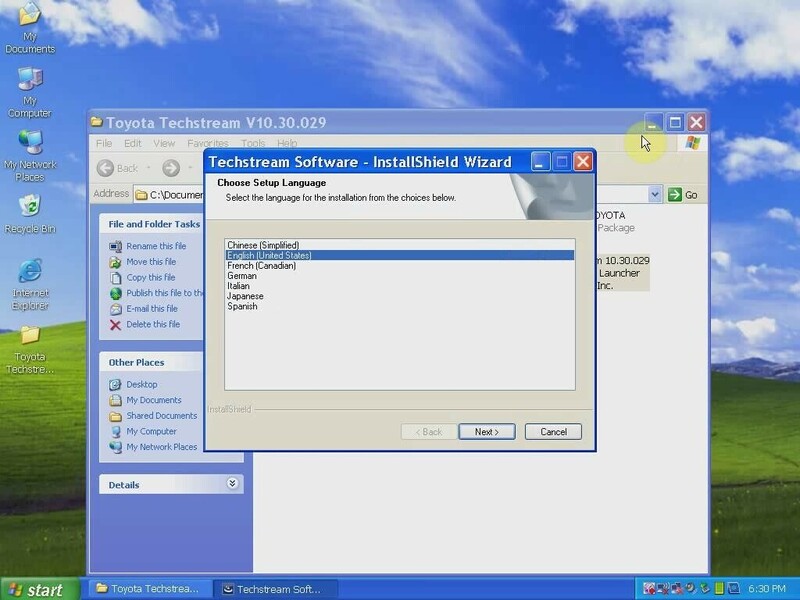 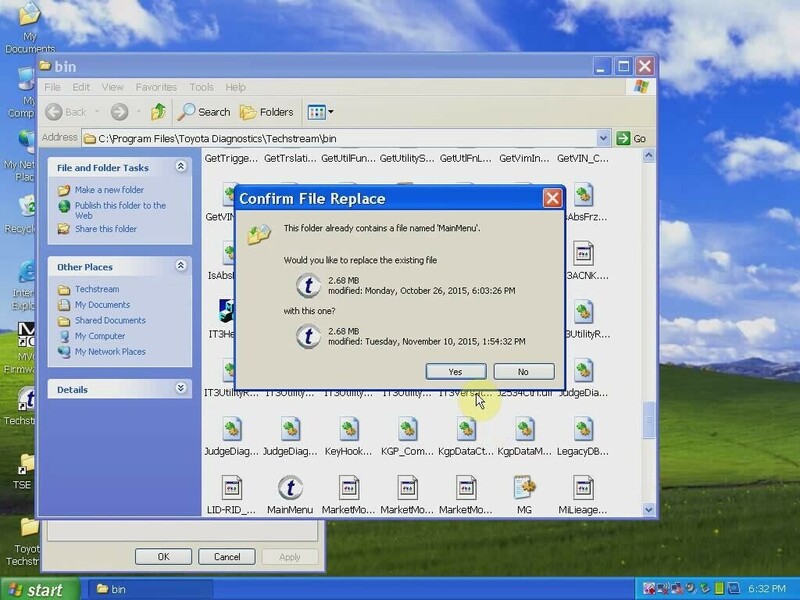 MINI VCI FOR Toyota TIS Techstream V10.30.029 Installation! 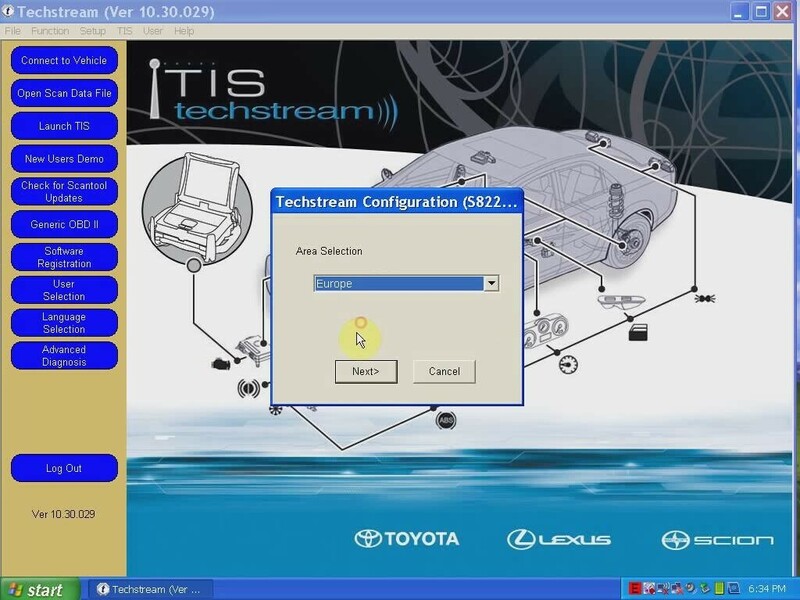 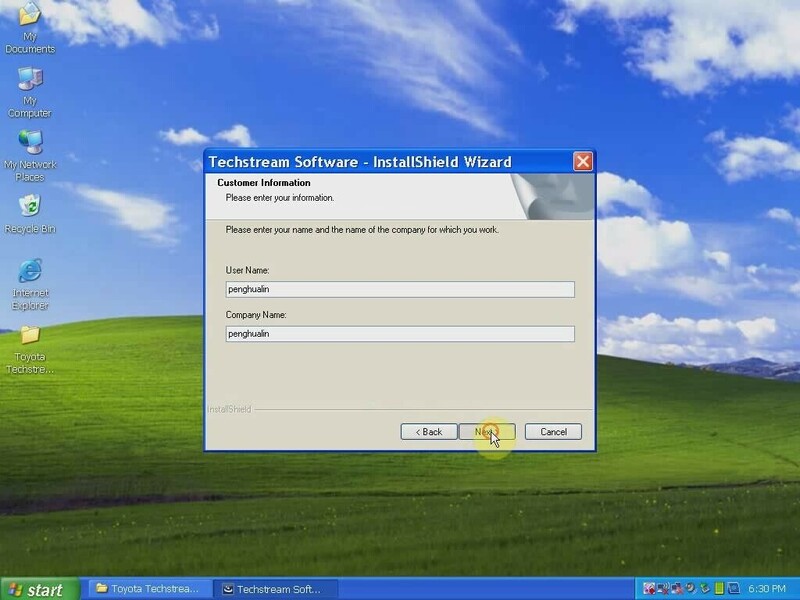 Techstream cable: The software interface supports Techstream (Mangoose VCI, MINI VCI with 16 pin cable, Mini VCI 22-PIN, Xhorse MVCI etc) for Toyota, Scion and Lexus makes. 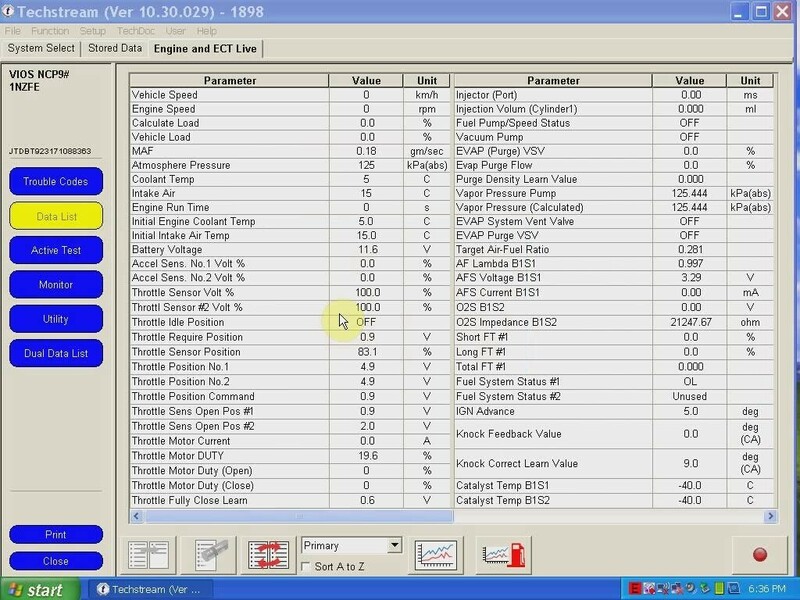 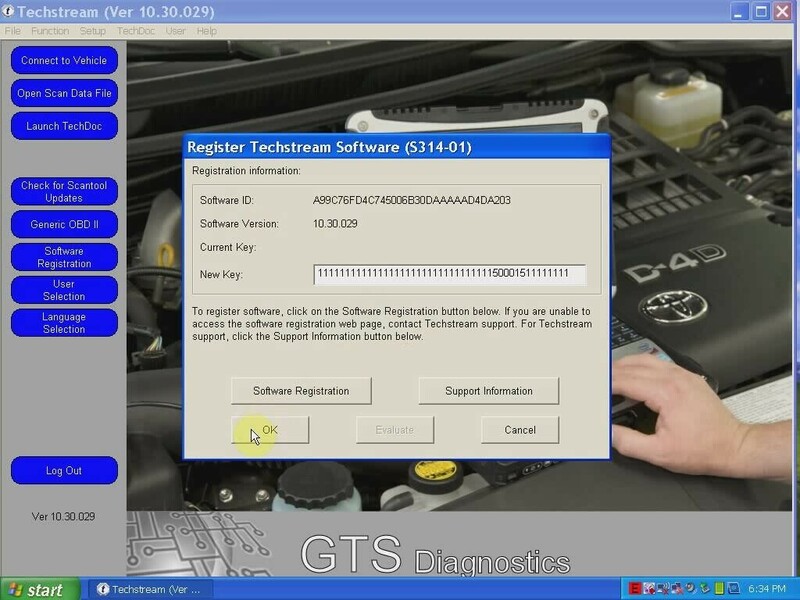 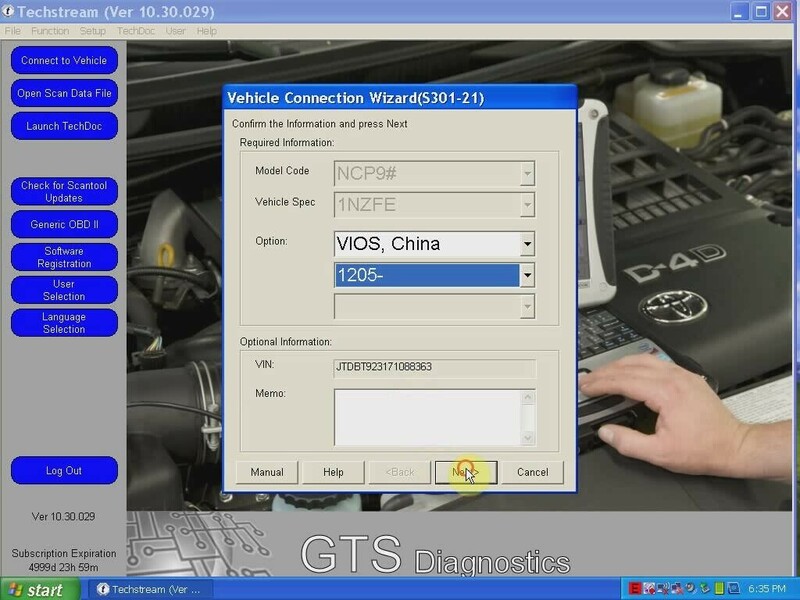 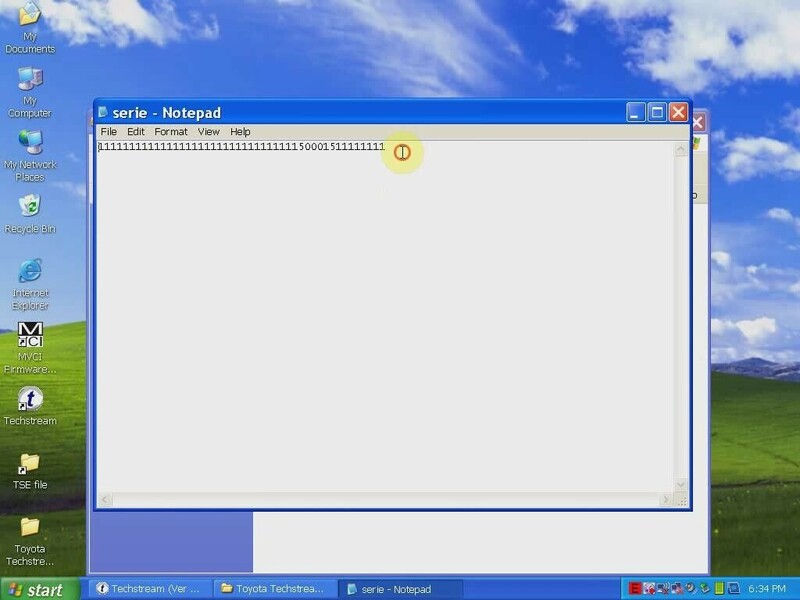 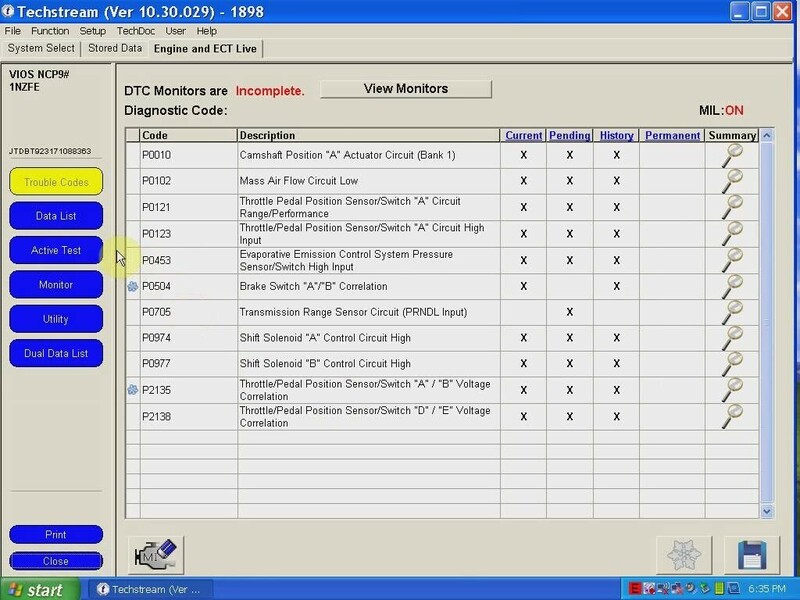 This entry was posted in Appareil De Diagnostic Professionnel, Mise à jour Nouvelles, Soutien technique and tagged OBD2 Cable, toyota dignostic tool, vag cable on February 25, 2016 by sales.